Parking for Once on This Island The Musical on Broadway at the Circle in the Square Theatre is available at any of the Parking.com locations shown on the map. Click 'Reserve' next to a location address to pre-purchase a guaranteed parking spot. 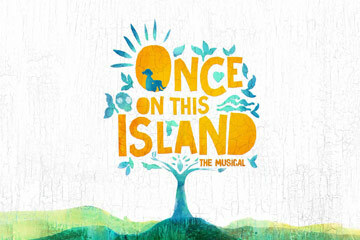 For more info about Once on This Island The Musical on Broadway, please visit the official website.